KPi Entertainment, Inc. Brands. All logos of KPi Entertainment, Inc. are federally registered trademarks. Custom Beer Pong Tables, Beer Pong Tables, Custom Beer Pong Balls and other beer pong related products can all be found at PartyPongTables.com. Party Pong is a division of KPi Entertainment, Inc. and a leading manufacturer and online retailer of custom, high quality beer pong tables. Party Pong and PartyPongTables.com is proud to offer customers an entire line of custom, portable, durable beer pong tables for sale at very affordable prices. All Party Pong Beer Pong Tables are sold exclusively online at www.PartyPongTables.com, keeping our products, customer service and integrity at its highest potential. Ranging from individual buyers to high volume sales, Party Pong guarantees every customer will feel as though their order is our most valued. 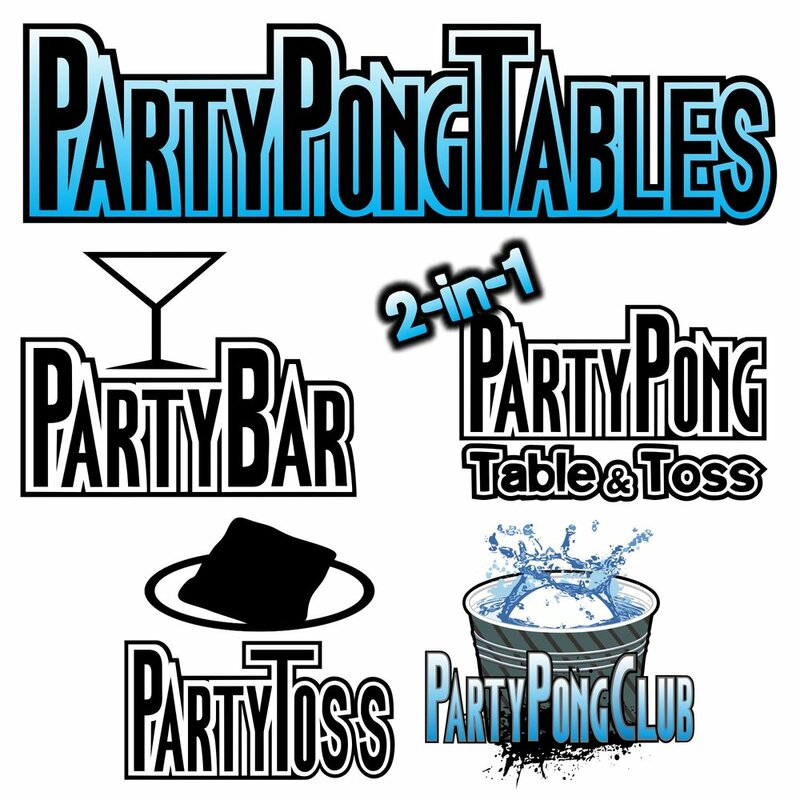 Bar owners hosting beer pong tournaments buy Party Pong Beer Pong Tables because they can upload custom logos and graphics. Companies wanting to promote products and services with branded, custom beer pong tables buy tables from Party Pong because of our quality of product and excellent customer service. Custom Beer Pong Tables get their finishing touch at our corporate offices, located in Simi Valley, CA. Our professional beer pong tables conveniently fold in thirds and are ideal for those looking to travel with their beer pong table. Custom Beer Pong Tables don’t just make themselves. Party Pong is led by professional, qualified business leaders augmented by graphic design artists, assembly line workers, and a highly experienced sales team. Our knowledgeable staff helps allow our customers to receive top notch service to each and every one of its customers. Party Pong is also committed to using new sources of green energy, having little waste, thinking globally and going green. While doing our share to help stimulate local and U.S. economies, Party Pong will never stop working to provide its customers with high quality beer pong tables at competitive prices.